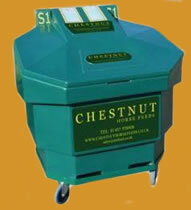 for our unique forage based complete feeding system that is delivered direct to your feed room in its own feed bin. We produce fully balanced complete feeds, easy to use, cost efficient, time saving, delivered in our environmentally friendly feed bins, ready to go. Special offers available exclusively to MHC members, contact 01455 558808. 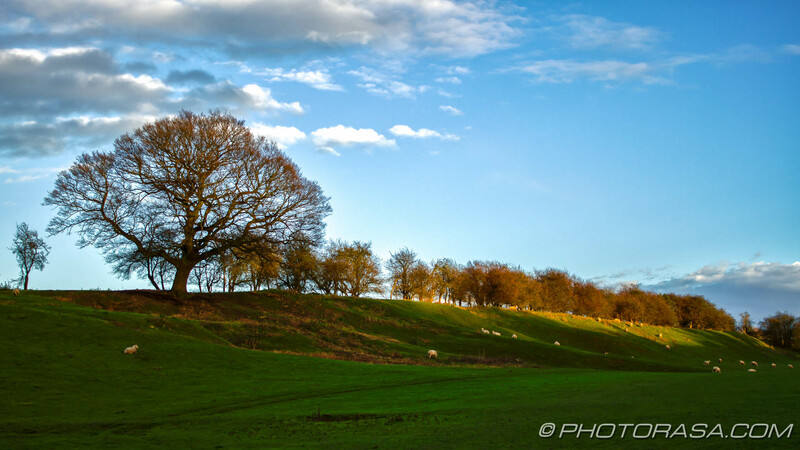 WANT TO TRY HUNTING IN LEICESTERSHIRE? GO RACING AT THE BEST POINT TO POINT COURSE? WATCH THE FAMOUS MELTON CROSS-COUNTRY 'RIDE'? For nearly 350 years, Leicestershire and the neighbouring counties have been home to the most famous names in hunting: the Belvoir, the Cottesmore, the Quorn and more recently the Fernie (originally the 'South Quorn') and the Atherstone Hunts. The Belvoir, Cottesmore and Quorn have 'countries' that converge on Melton Mowbray. They run independently but are closely linked with Melton Hunt Club (MHC). MHC organises limited reduced-rate days ('caps') with the three Hunts (plus a fourth guest Hunt — currently the Meynell & South Staffs) with the aim of getting more people to try hunting in Leicestershire and the surrounding area. Lastly, it maintains the UK’s best point-to-point racecourse at Garthorpe at which the three constituent Hunts, the guest Hunt and MHC itself host race-days each spring. This website, together with its associated Facebook page, Twitter account and smartphone app (see here), is MHC's 'official' presence. But because MHC's activities span several distinct fields, racing at Garthorpe has its own website, Facebook page and Twitter account, and the MHC Ride has its own Facebook page. If you want to book a reduced-rate day with one of the four Hunts, you must first be a current hunting member of MHC and must pay by standing order. Click here to join. Then book your reduced-rate day here. Location finder: just click on a location in the list below: the location's marker will appear in the centre of the map and a balloon will open that points to the marker. Some locations have detailed descriptions and photos. This map shows the country of MHC's three foundation Hunts and their geographical centre Melton Mowbray. Zoom your mouse's scroll-wheel (with Ctrl pressed) or using the +/- buttons. Drag the map in any direction. As Melton comes into view when you zoom in, markers for some of Melton's hunting lodges, hunting clubs and other points of interest will appear. If you click your mouse over a marker, a pop-up box will give more details and often a photo. The traditional division of the Quorn's country into four parts is shown, but after the 2013-14 season the QH ceased regular hunting on Saturday, with some of the Saturday country now being hunted on Tuesday. Belvoir Thursdays alternate between the two sides of the A1 – hence the two markers. Though the boundary of the Quorn country is well-established, the eastern boundaries of the Cottesmore and Belvoir are less clear. Notionally, both countries extend to the east coast around The Wash, but the Cottesmore/Belvoir boundary beyond Pinchbeck and the Cottesmore/Fitzwilliam boundary beyond Crowland are ill-defined. Lincolnshire's South Forty-foot Drain and River Glen are, for practical reasons, the usual eastern boundary although the Cottesmore does meet further east during Autumn hound exercise and the Belvoir hunts trails on the far side every few years and has met there at least once in the last twenty years. The eastern Belvoir and Cottesmore boundaries are thus shown on the map as straight lines connecting the eastmost 'definitive' boundary points. 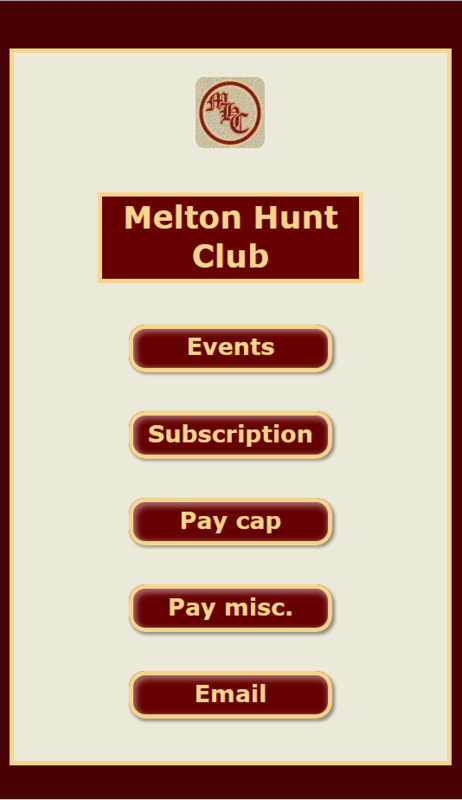 Caps for days with the Belvoir, Cottesmore and Quorn are booked with MHC in the usual way, but when you come to pay, you will be switched automatically to the payment system of the appropriate Hunt. These are very similar to MHC's payment system and you are unlikely to encounter any new problems. Any requests for refunds or 'banking' for cancelled days must be made direct to the Hunt concerned and not to MHC. Booking and payment for Meynell and South Staffs reduced-rate caps remain handled entirely by MHC. Via MHC's popular smartphone 'app' you can now make online payments for MHC subscriptions, reduced-rate caps and other items, and you can also email the MHC (and the BH, CH and QH) Secretaries – all from within the app. This is complementary to the online payment pages of this website - you can use either, whichever is more convenient - and they offer the same facilities. See the Newsmedia / Newsfeeds page for more details.